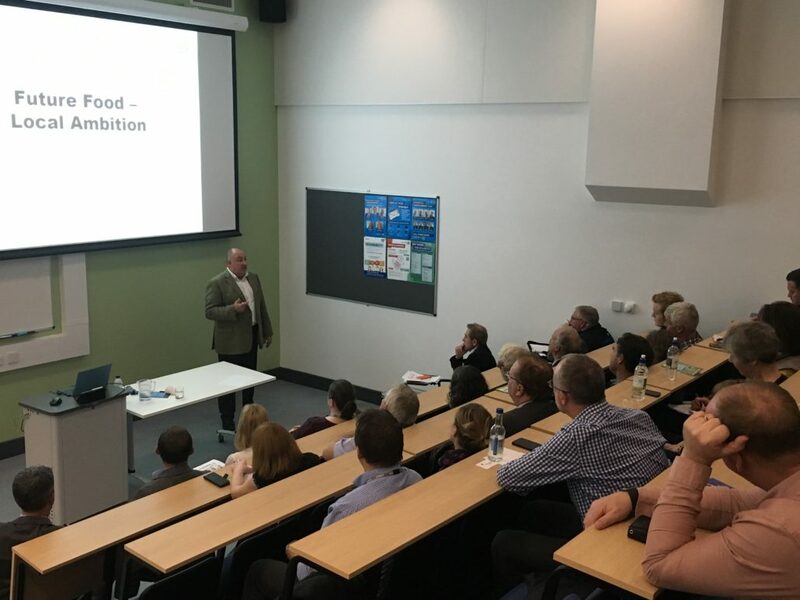 A unique business development event held at University Centre Reaseheath celebrated the region’s quality food products and explored commercial opportunities to boost customer demand. 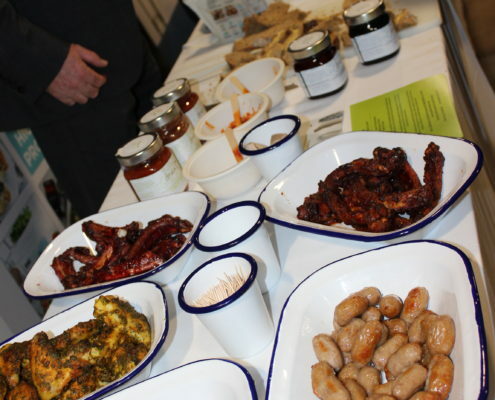 ‘Future Food, Local Ambition’, a free event at the Nantwich college, attracted food producers and suppliers, farmers and business entrepreneurs from across the region. 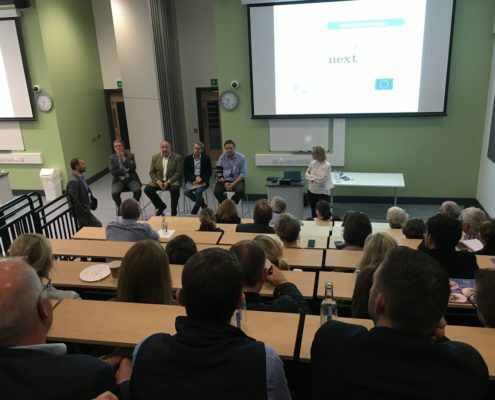 They heard a panel of influential experts discussing emerging procurement trends, such as increasing demand for sustainable and traceable foods, and how partnerships between food and procurement businesses could improve the region’s economy, enhance food security and encourage investment. Opportunities on offer through the Business Growth Programme, including tailored workshops, masterclasses and one to one training delivered by Reaseheath experts, were also outlined. 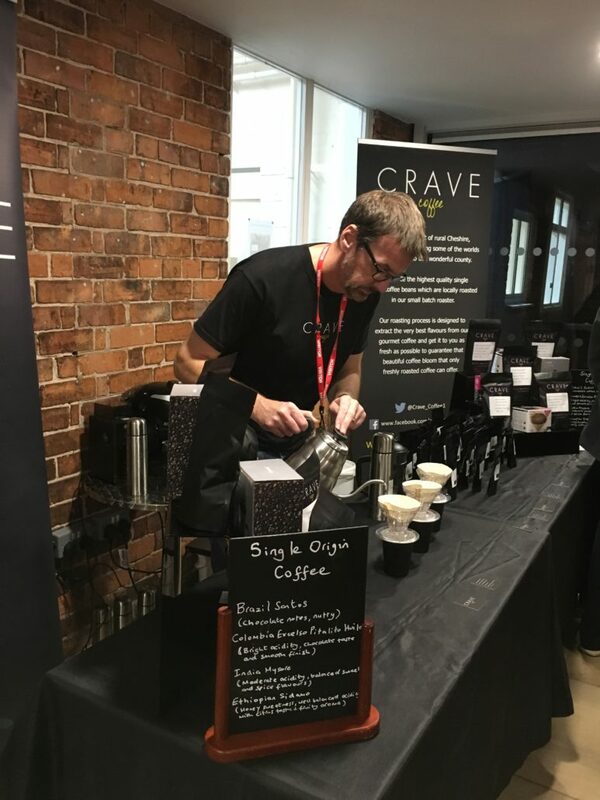 The programme involves a consortium of training providers within the Cheshire and Warrington Local Enterprise Partnership area which supports several hundred growing businesses. 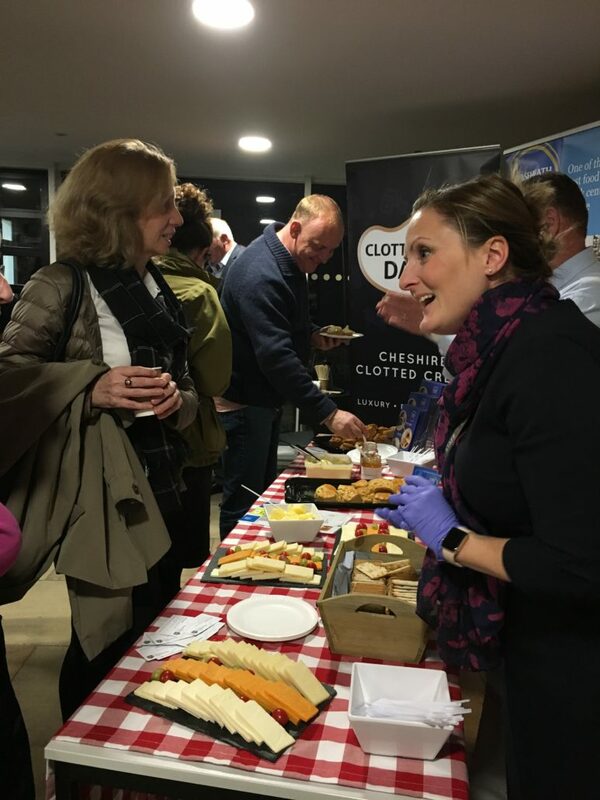 Guests were able to sample fresh products from local food and drink producers including Crave Coffee, Joseph Heler Cheese, Peckforton Hills Water, Clotton Hall Dairy, Greka Foods, Cheshire Ice Cream, Clewlows Butchers, Chatwins Bakery, and Sarah Darlington Jam. 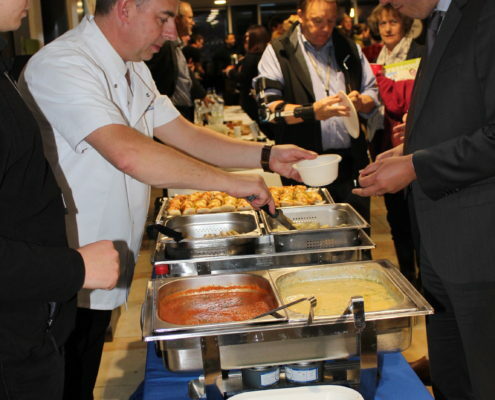 Reaseheath’s chefs supplied in house produced pasta and pizza, cream teas and a selection of the college’s award winning cheeses. 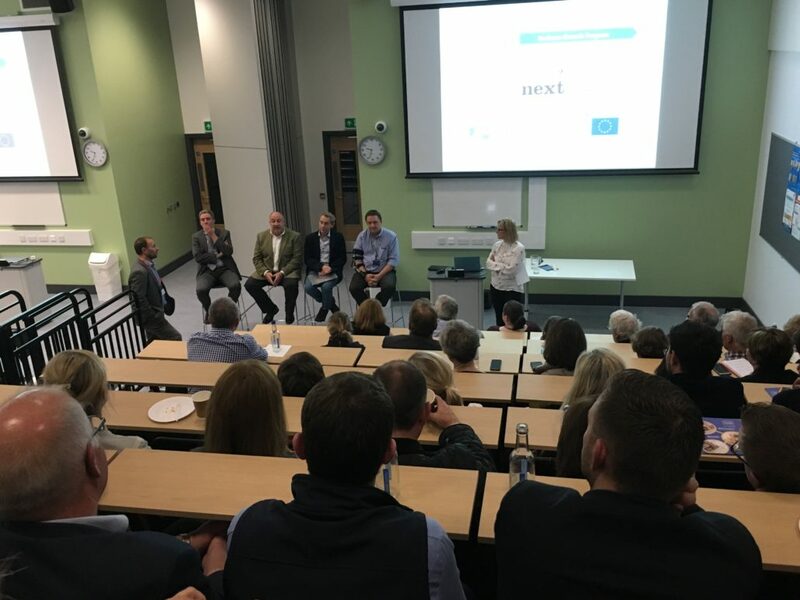 Key speakers were BBC Food and Drink presenter Nigel Barden, the former Managing Director of the Compass Group Ian Sarson and entrepreneur and technology innovator Rich Osborn, founder and CEO of Fresh Range. 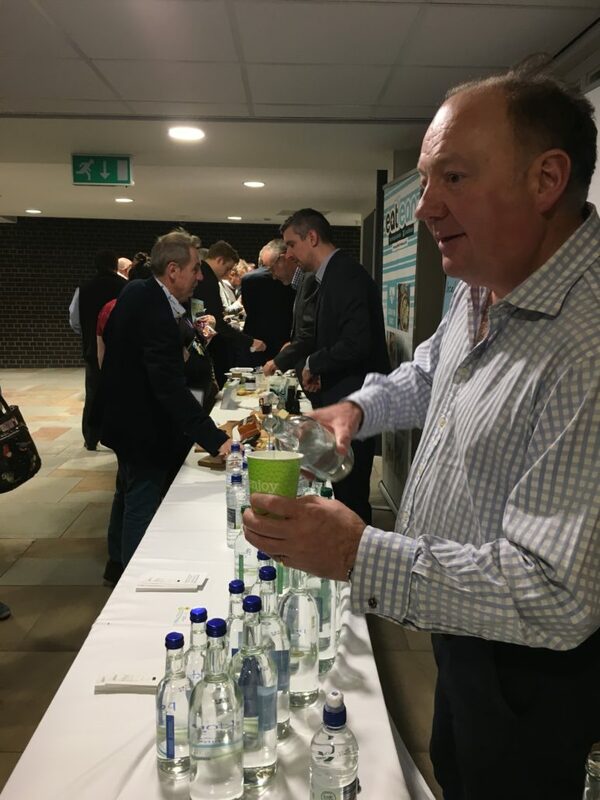 Nigel gave his perspective on the positive impact which local food and drink businesses and agri-tourism had on their communities. 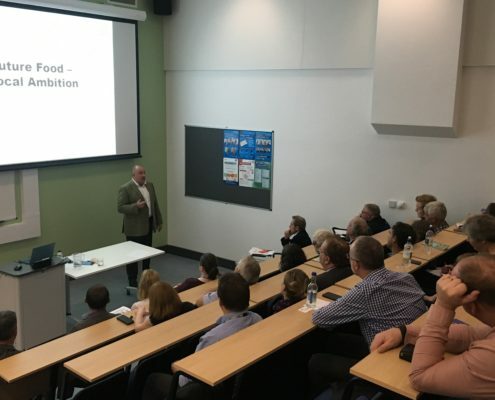 He urged local producers to allow themselves the time to get creative and to make the most of advice from experts such as those at Reaseheath. 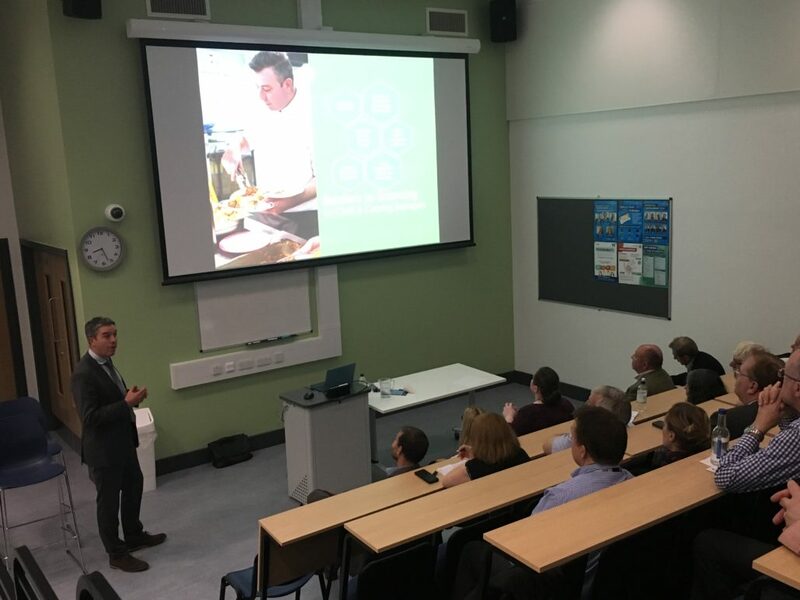 Ian Sarson spoke on future opportunities for local food producers within the public sector such as schools, universities, hospitals and prisons. 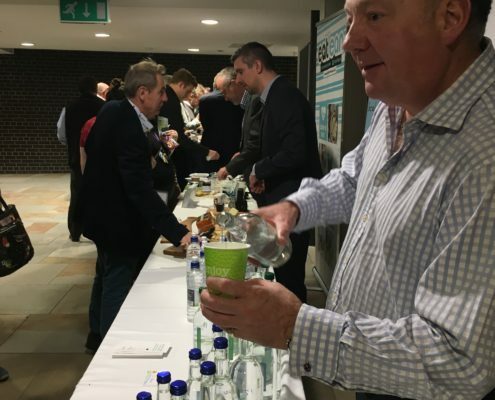 He emphasised that the trend for food and drink with provenance was gaining momentum, and that local suppliers could work with large scale procurement businesses to meet this demand for local quality products. 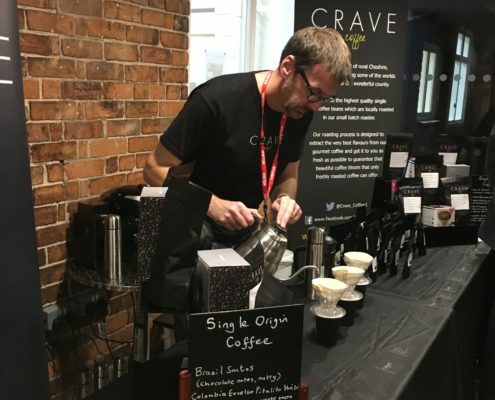 Rich Osborn described how his online procurement system sourced the best fresh local produce and delivered it at comparable cost to thousands of people across Bristol and Bath. 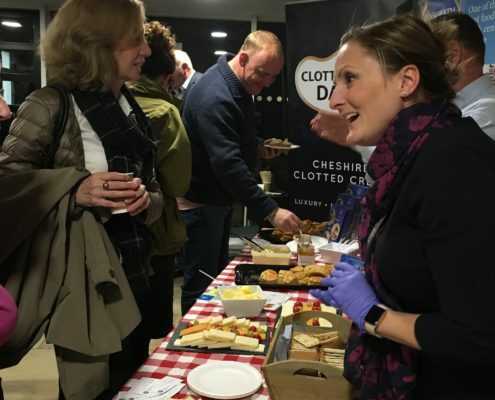 He said that the Fresh Range business model could work in Cheshire, as it offered a diverse mix of food producers, many of whom already supplied outlets such as supermarkets and farmers markets. 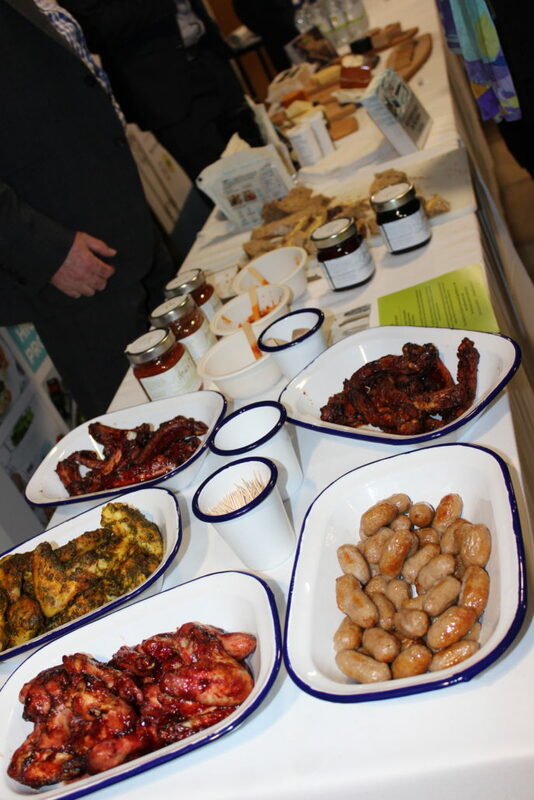 Greg Parsons, Director of POM Support, confirmed that work was continuing on ‘Cheshire Larder’, a project aimed at supporting local producers, promoting healthy food options and stimulating economic growth across the county. Find out more about our Public Lectures here.